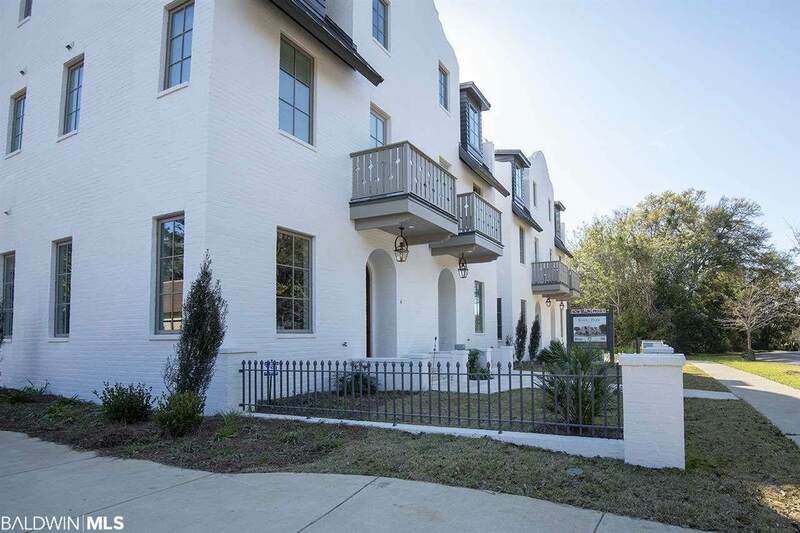 A condominium located just two blocks from the heart of downtown Fairhope, Knoll Park Residences looks out over historic Knoll Park just steps from scenic Mobile Bay. 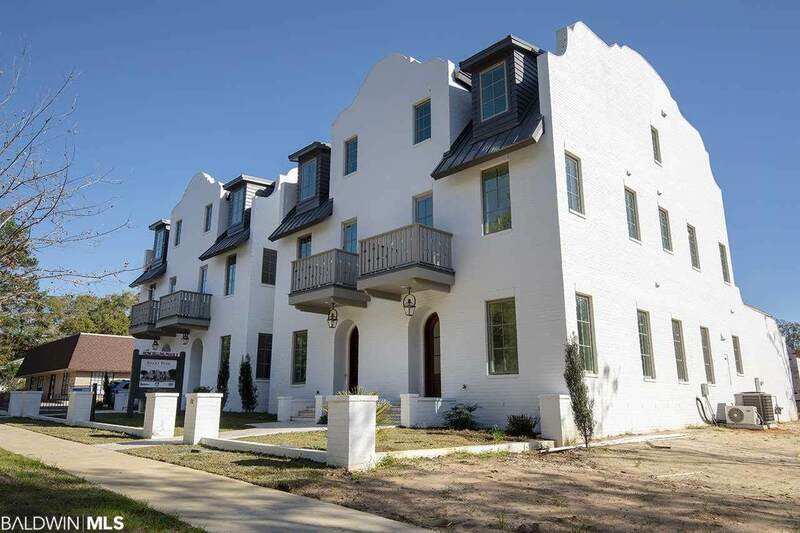 Four, 3-story brick buildings with charming architectural details will house eight Residences. Construction has begun and complete date scheduled for May-August 2019. 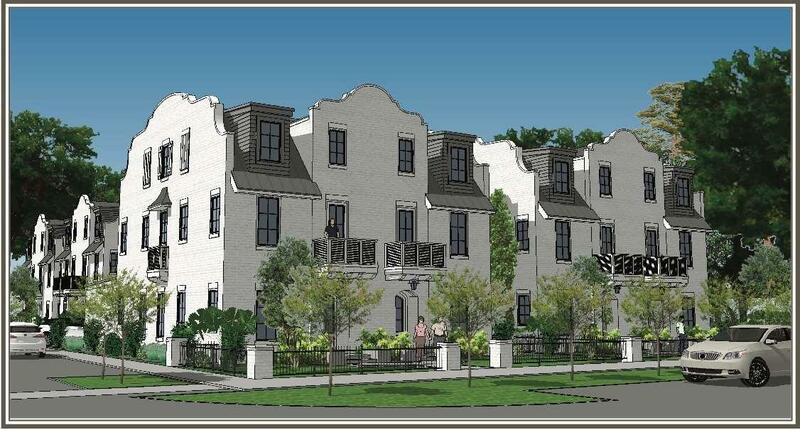 The Residences are designed to be modern, efficient, accessible and low maintenance. Each unit has an elevator and garage. All high-end appliances and built and finished to elite standards. 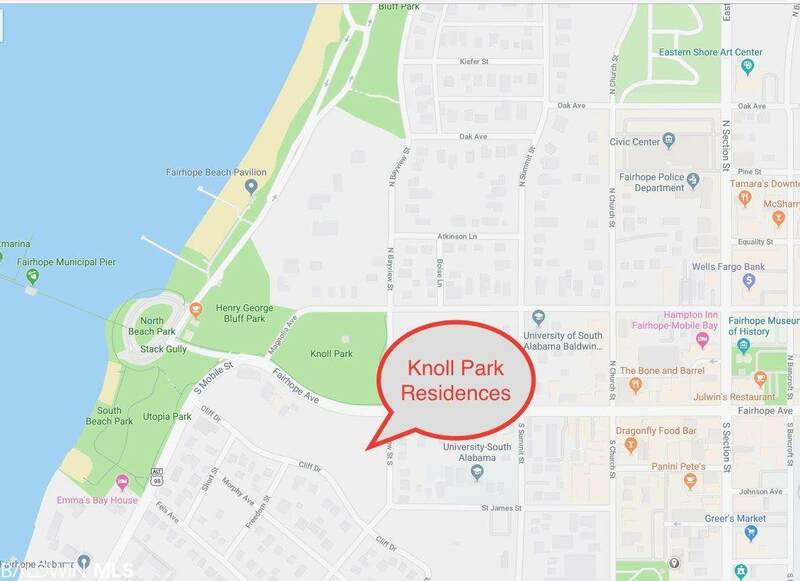 This means that future owners will spend less time thinking about home maintenance and utility bills, and more time thinking about their next walk to the pier, outdoor concert on the bluff, or First Friday art walk with friends downtown. Need not be built.